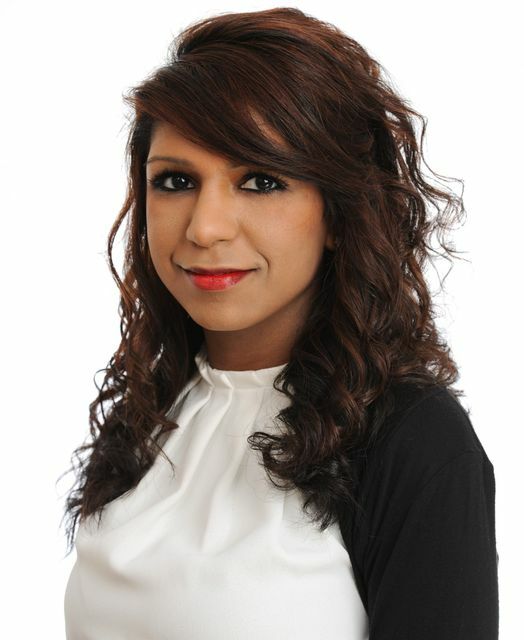 Hot on the heels of Geoff McDonald joining last week, I am delighted to announce that Uxshely Chotai has also joined the mental health team at byrne·dean. Uxshely joins byrne·dean after having spent several years working as a finance lawyer at a range of international law firms and investment banks, including White and Case and Addleshaw Goddard. Uxshely has always had a keen interest in health and well-being, in particular in mental health. Having experienced first-hand, the fast-paced and demanding corporate environment, Uxshely is committed to ensuring that employees are provided with the tools and support network they need to thrive. She has seen that both employees and employers can benefit greatly from making health and well-being a priority. Uxshely is passionate about encouraging kinder, fairer and more productive workplaces by enabling employees to achieve optimum mental and physical health. She is a huge addition to our team.